Engineered scheibenförmige Dämpfungsfüße geeignet für optische Plattenspieler, bei denen Vibrationen Tracking und Fokussierung beeinflussen. Ebenfalls für CD, DVD, HD-DVD, SACD, Blu-Ray-Player und Spielkonsolen wie Xbox, Playstation und Nintendo Maschinen. VT Player Feet 10 are disc-shaped damping feet suitable for digital medium playing/recording equipment, where vibrations can affect the player’s tracking and focusing ability. 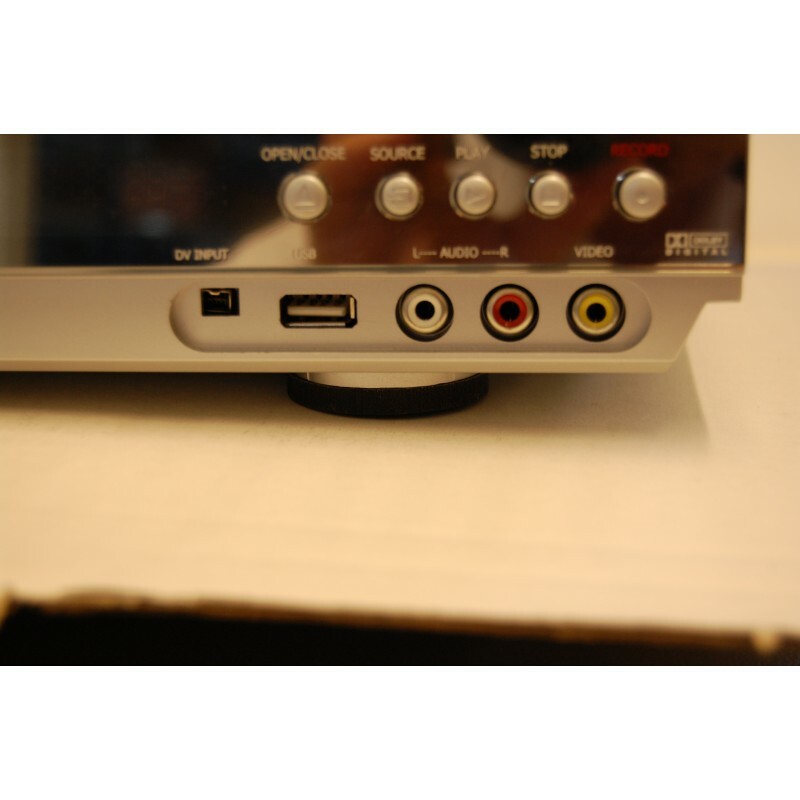 This includes CD, DVD, HD-DVD, SACD, Blu-Ray players and game consoles such as Xbox, Playstation and Nintendo machines. 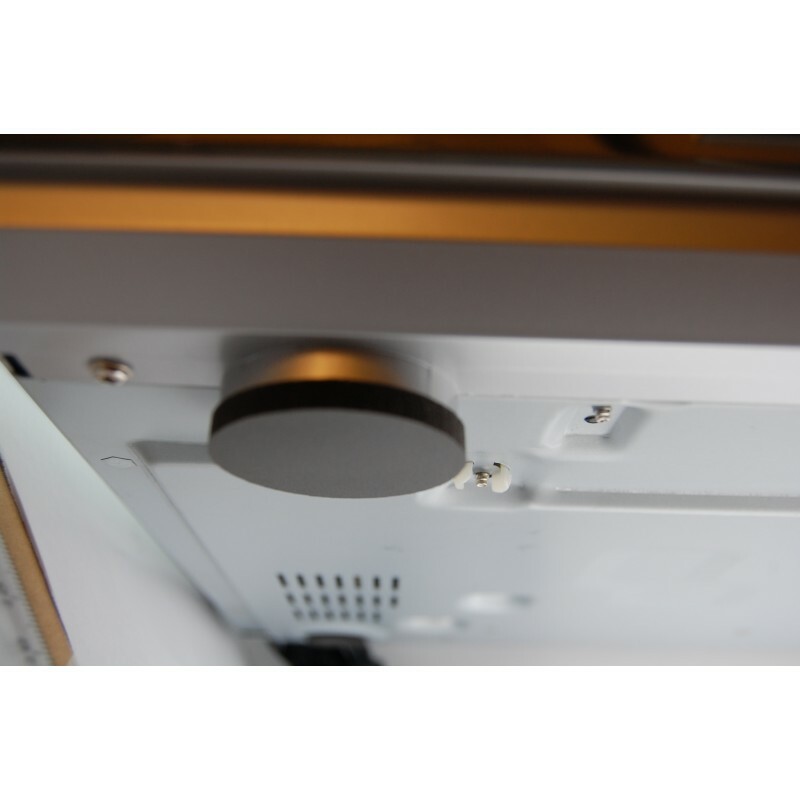 By placing VT Player Feet 10 under the original feet of the equipment any noise made from mechanical movement in the equipment, such as transformer humming, fan motor vibration, hard disk or optical drives and equivalent noise sources are prevented from being transmitted to the furniture or floor the unit is placed on and hereby dampning unwanted noise. 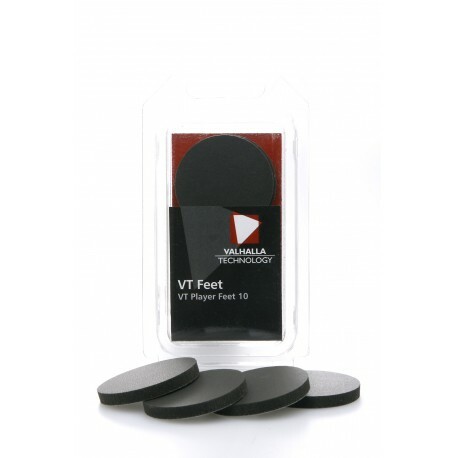 For optimum effect, never overload the VT Player Feet 10. This means the equipment should not weigh more than 10 kg in total and any VT Player Feet 10 should not experience more than 2,5 kg of pressure.